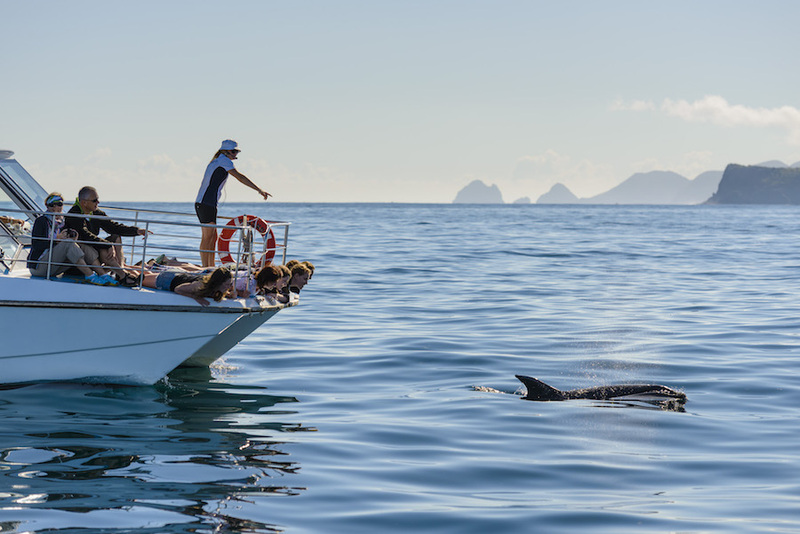 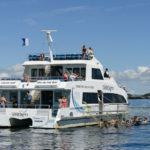 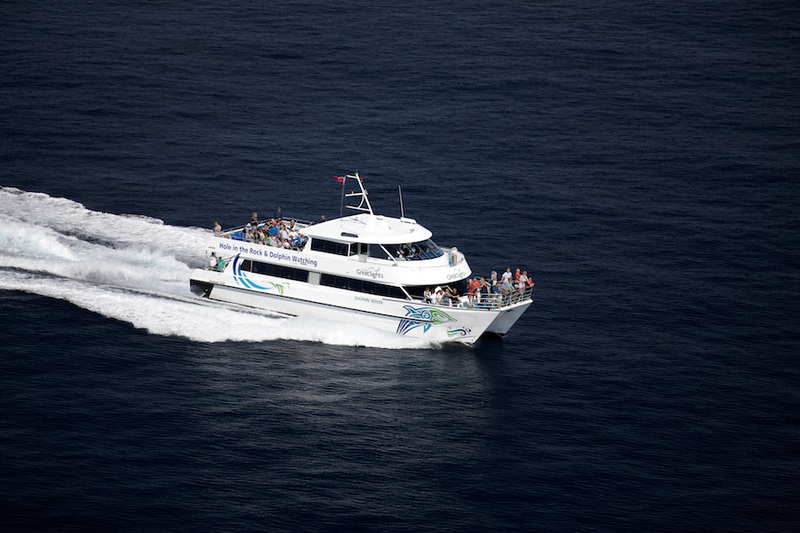 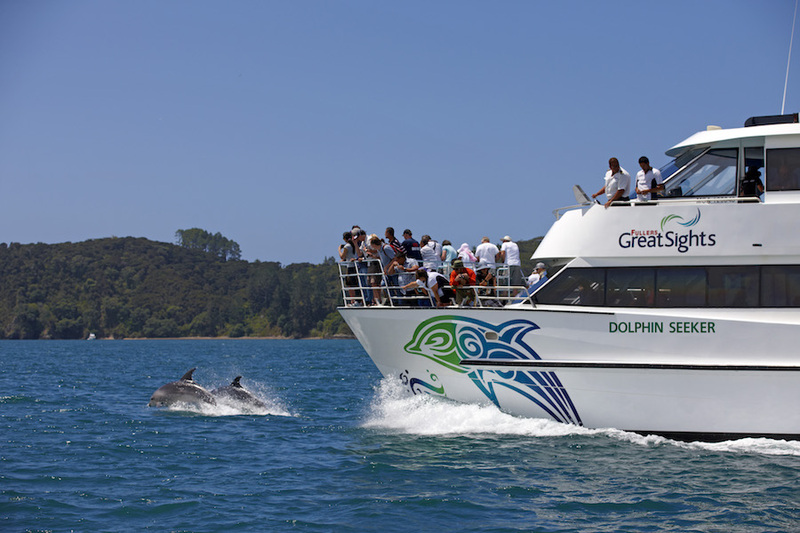 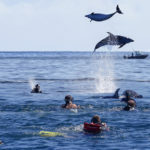 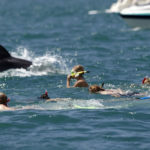 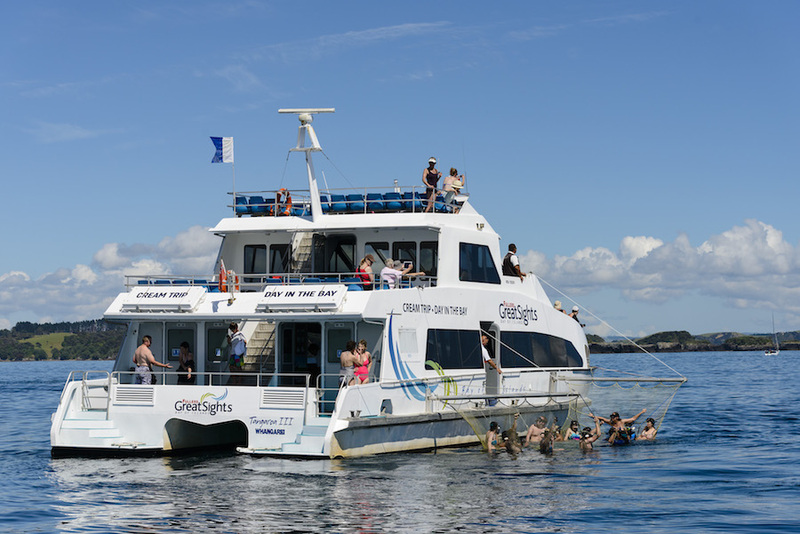 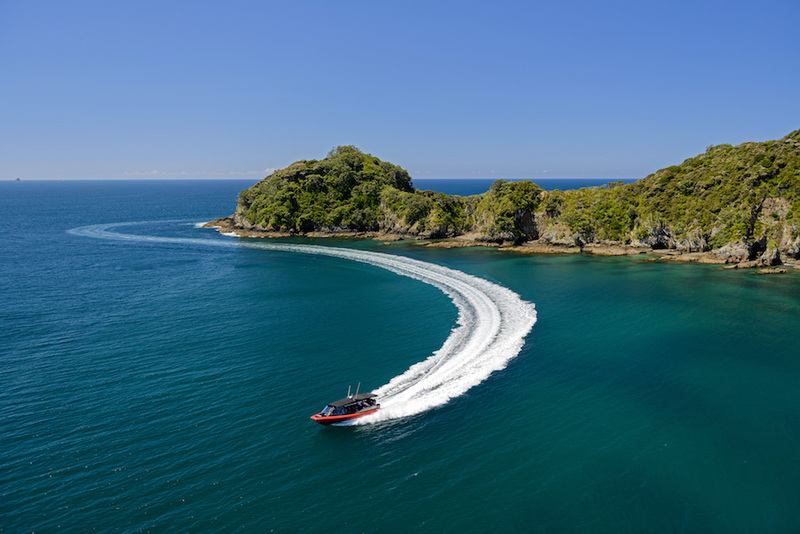 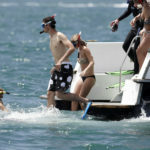 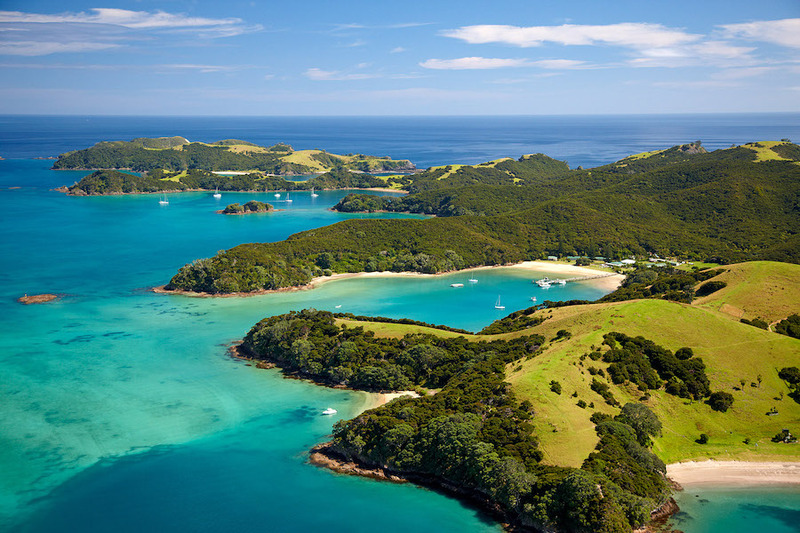 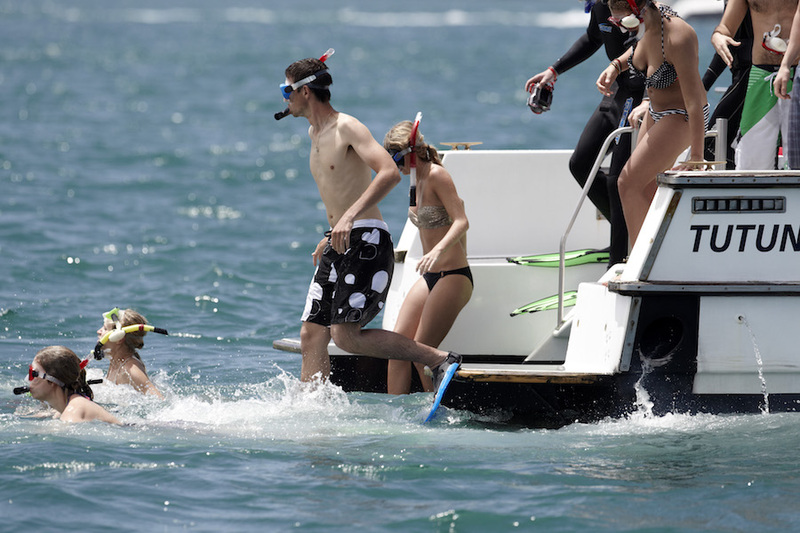 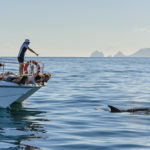 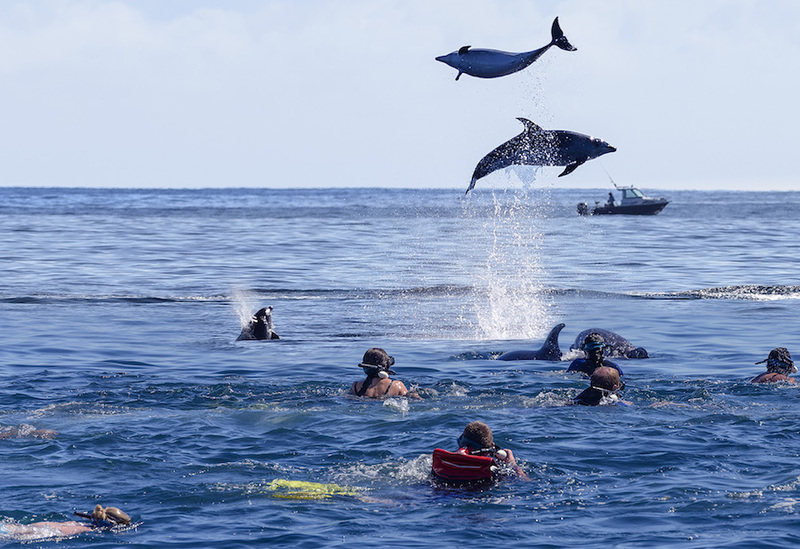 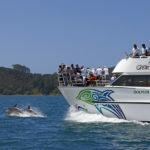 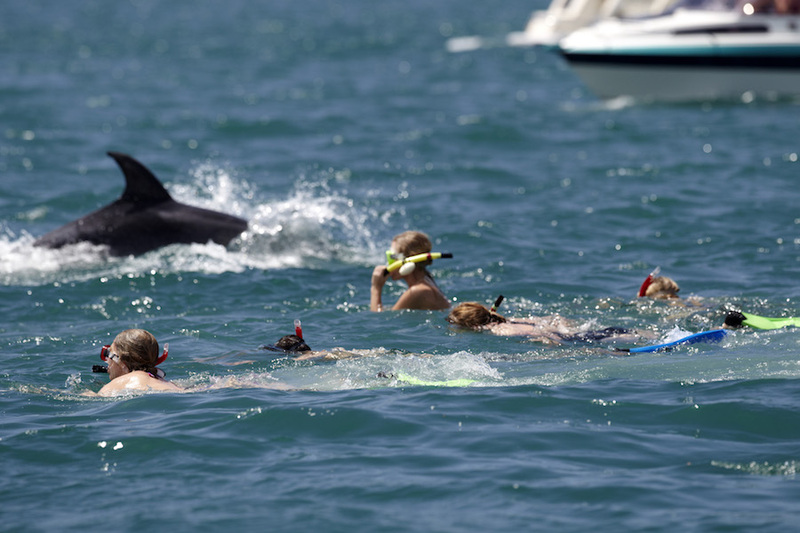 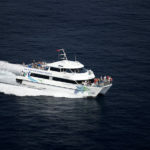 Enjoy one of the world’s most scenic waterways on our purpose-built catamaran, as we cruise through the sheltered waters of the Bay of Islands seeking out dolphins and whales. 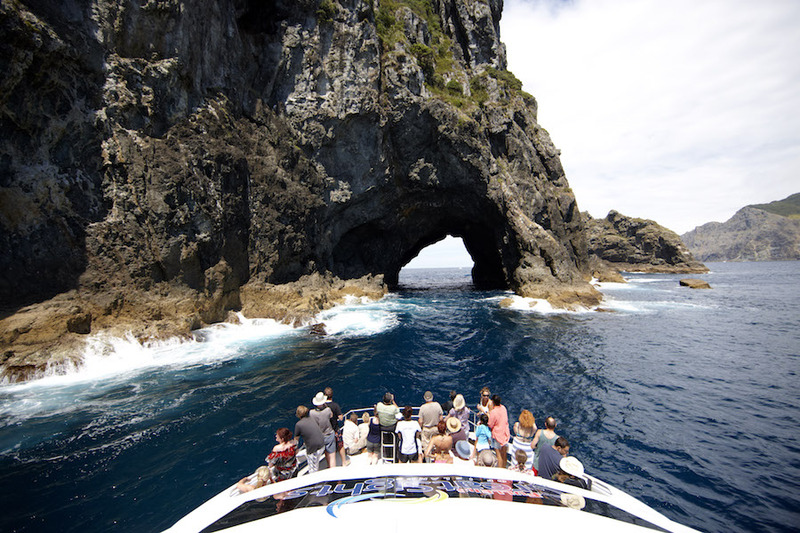 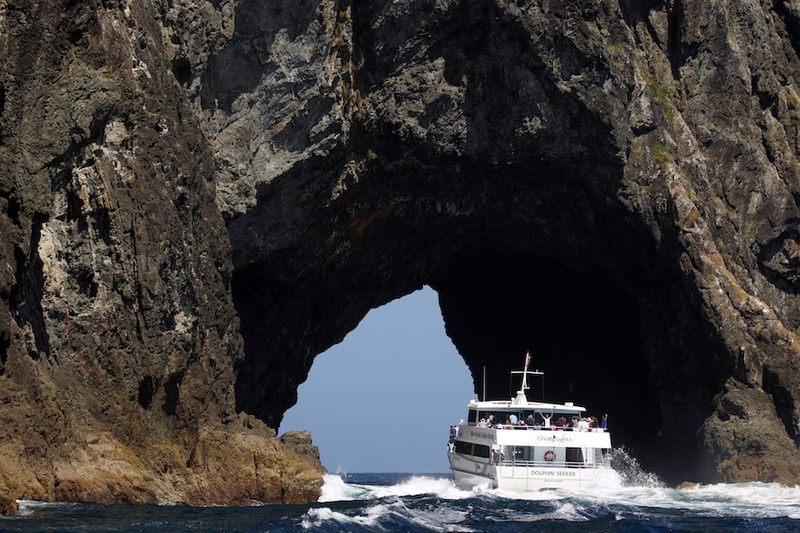 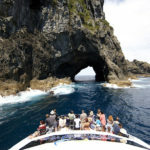 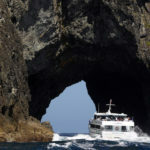 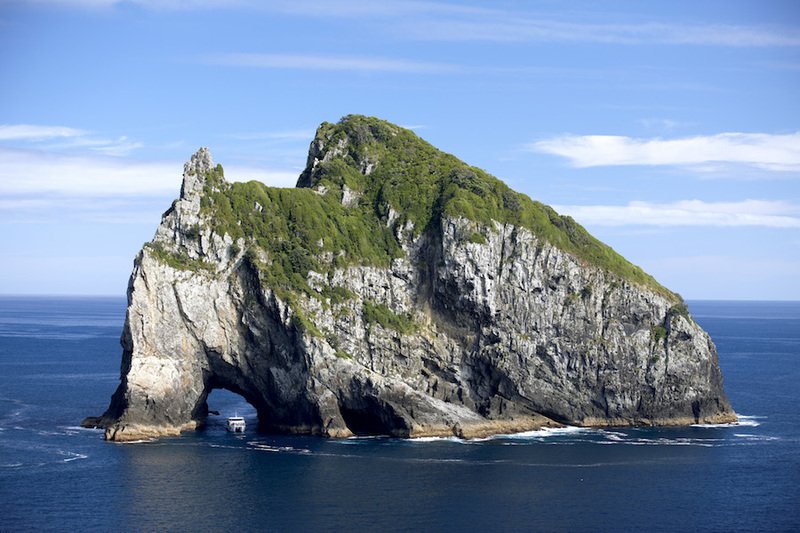 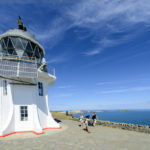 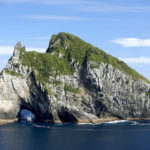 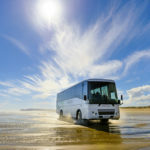 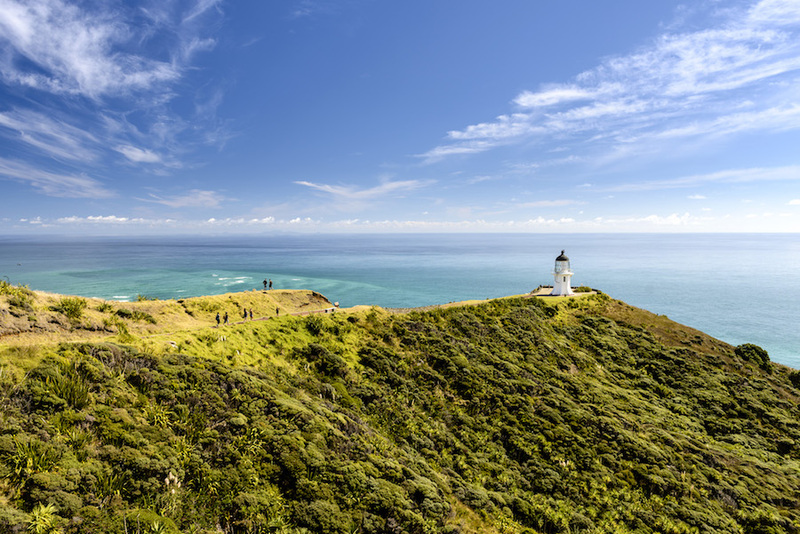 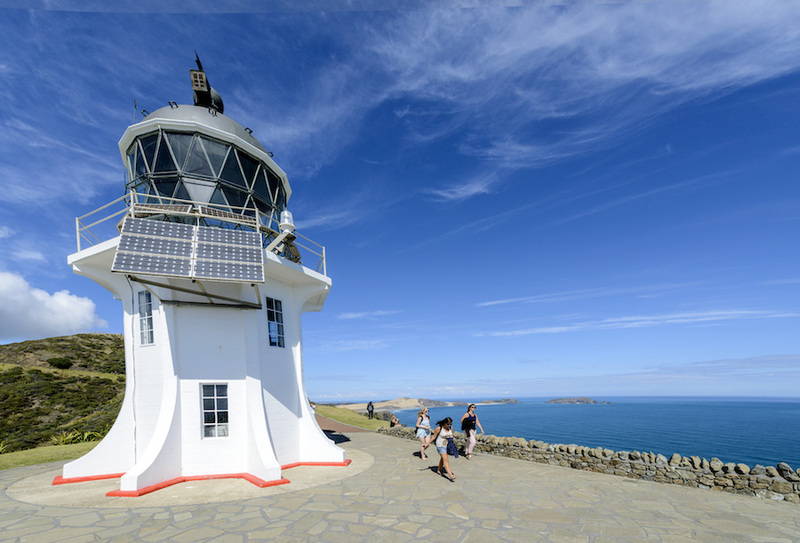 Learn all about the history and local legends of the region as we make our way around the islands and out to Cape Brett and the iconic Hole in the Rock. 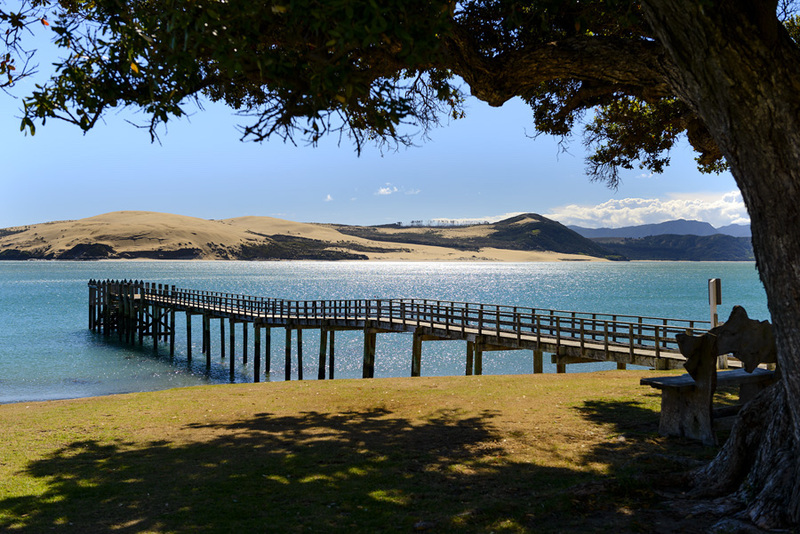 On our return journey, stop off at one of the 144 islands that make up the Bay – the perfect opportunity for a short scenic walk, or just to feel your feet in the sand and take in the views. 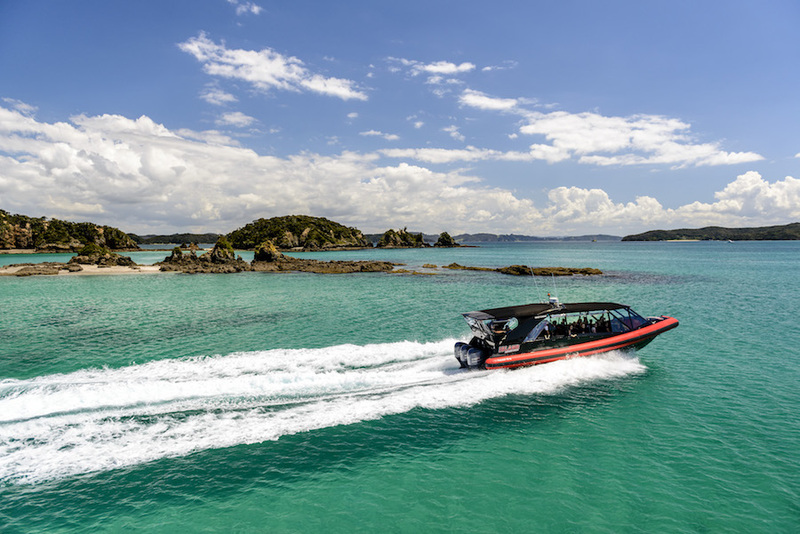 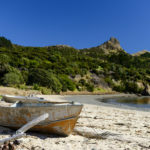 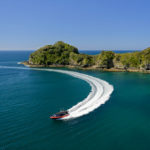 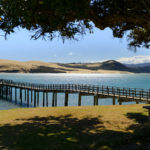 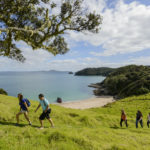 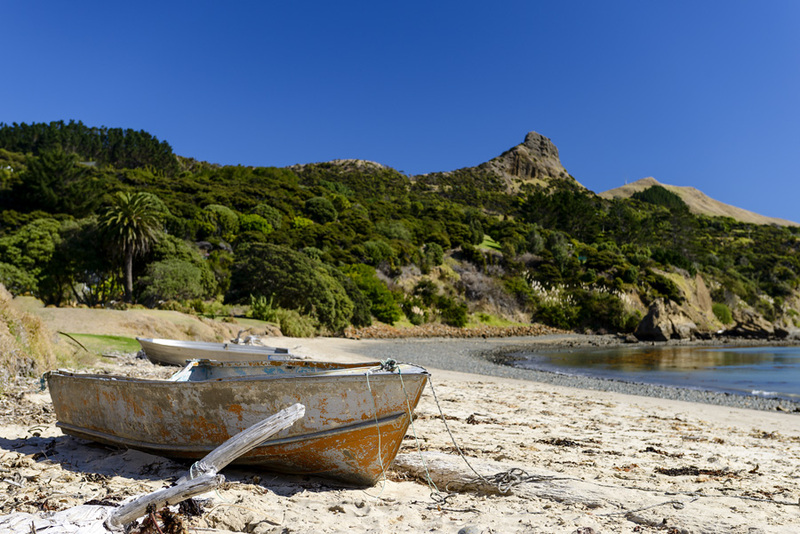 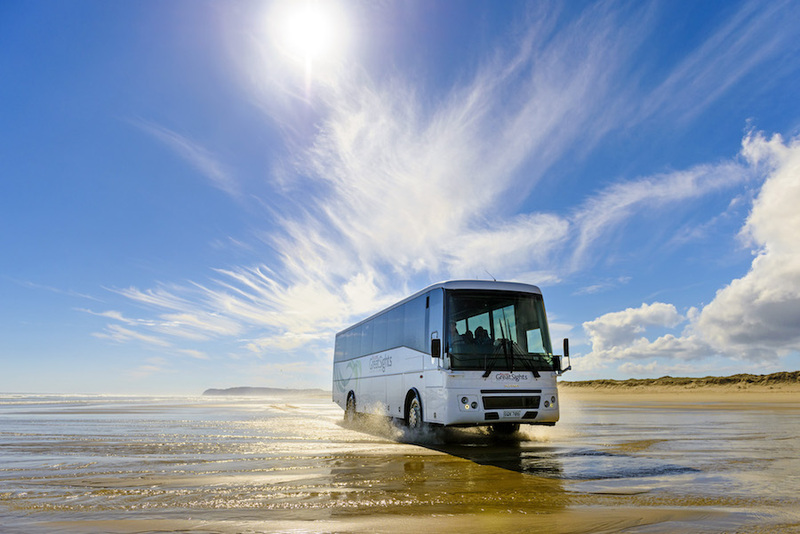 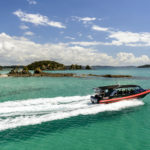 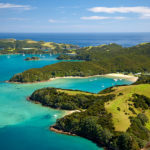 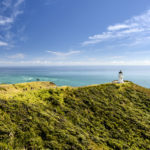 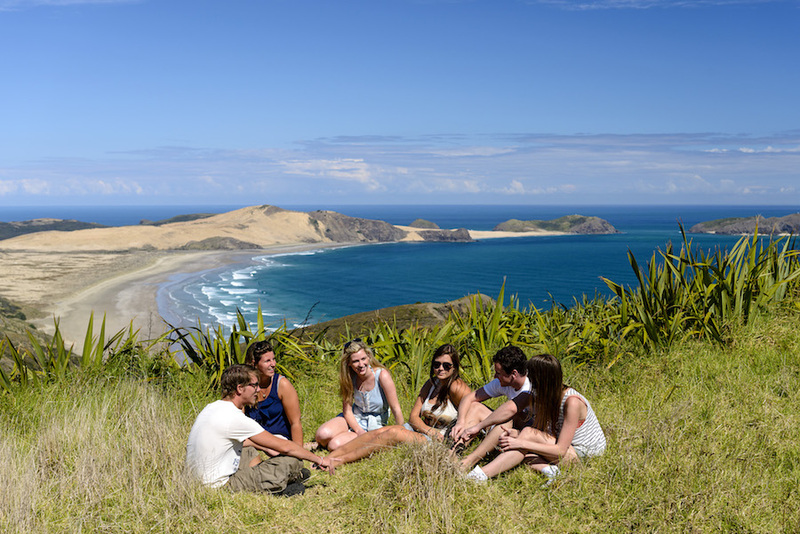 Discover Northland’s breathtaking west coast as you visit the Hokianga Harbour, a place where time seems to stand still, and the magical Waipoua Forest. 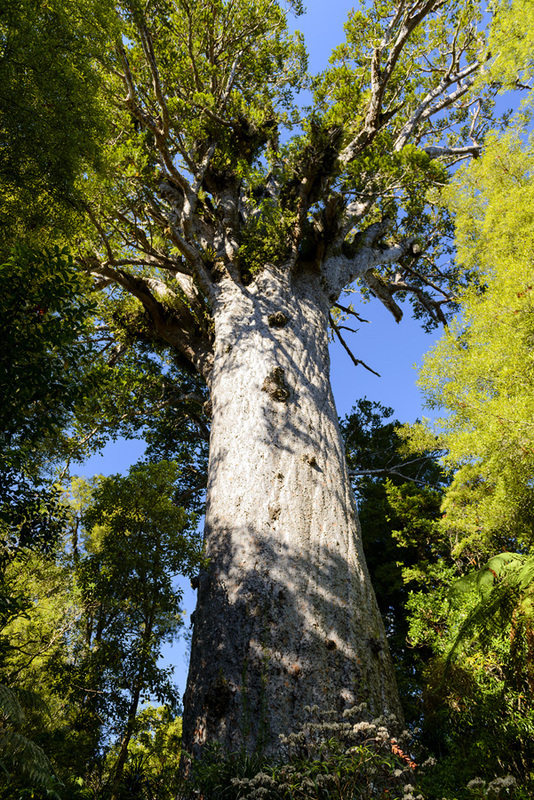 For more than 2,000 years Tāne Mahuta, The Lord of the Forest, has towered over the forest canopy. 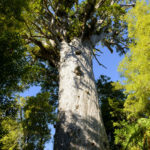 Steeped in myth and legend, this giant kauri tree has immense spiritual significance for the Māori people. 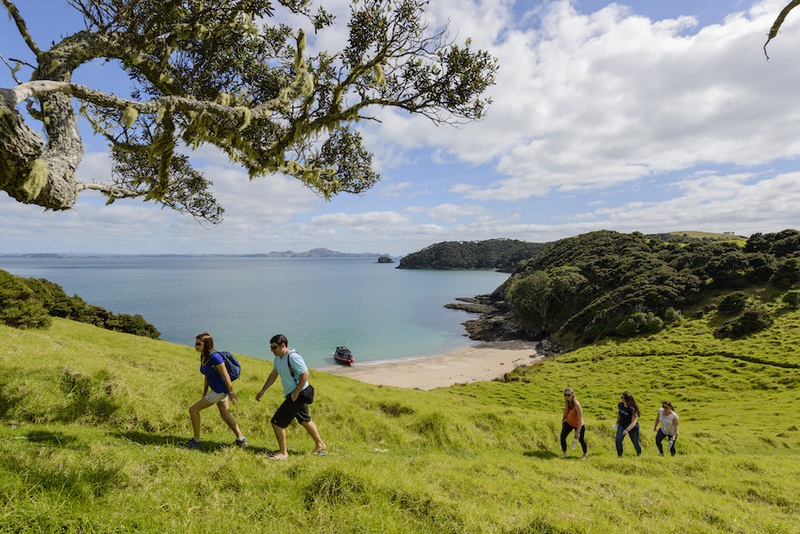 Visit Tāne Mahuta and other legendary kauri trees and hear their stories from local guides. 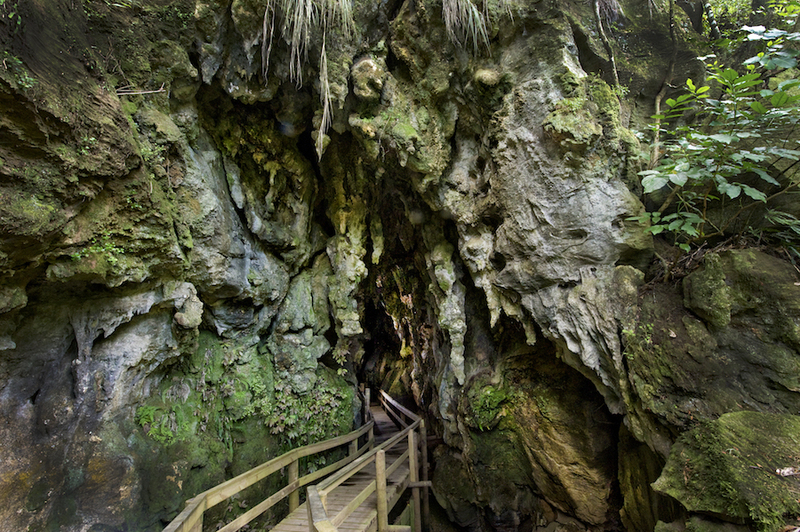 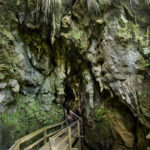 Complete your day with a guided tour of the family-run Kawiti glow worm caves, another of our region’s best-kept secrets.